Coastal Premier Properties is excited to welcome Tami Tunget! Tami will be working in both San Diego and Temecula! I’m a native Southern Californian and currently live in the Murrieta/Temecula area. I am dedicated to my clients, helping them achieve the “American Dream” of home ownership. This is why I have partnered with one of the best and most respected firms in the area. It is very important to me that Coastal Premier Properties and I share the same mission, values, and commitment. As a retired Deputy Sheriff with Los Angeles County and a former Crime Scene Investigator for the Placer County Sheriff’s Department, I pride myself on my professionalism, hard work ethic, and attention to detail. As my client, I will be a tough and honest advocate that will negotiate the best deal for you whether you’re seeking to acquire or sell a home. I take my oath as a sworn licensed Realtor very seriously. My past experiences have taught me that my keen ability to listen to the needs of my clients is of utmost importance in achieving their real estate goals. At all times I provide my clients due diligence and excellent service. Click here to contact Tami. To learn more about Coastal Premier Properties, visit our website! 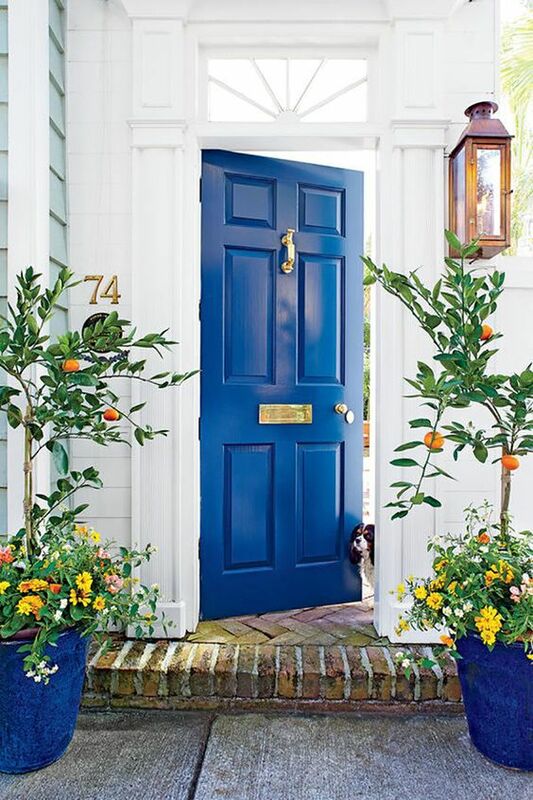 One of our favorite design trends of 2017 is the bold front door! 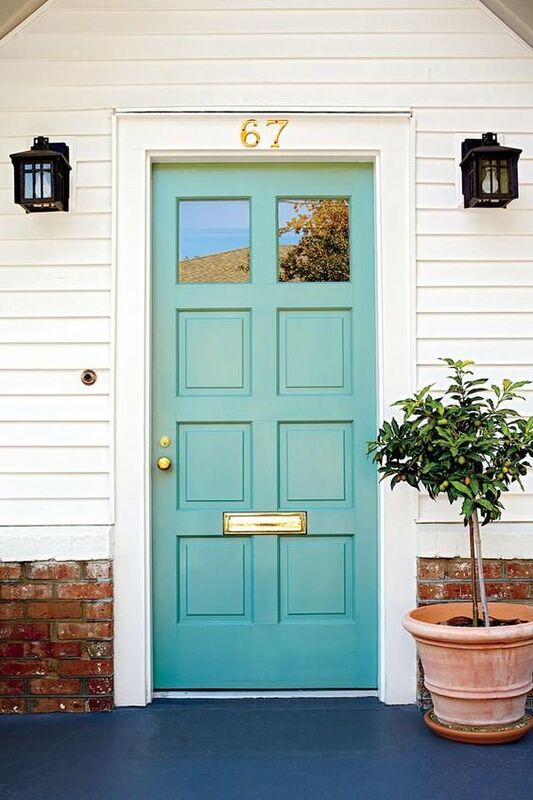 If you feel you need to freshen up your home’s look, painting your door is an easy and affordable way to give it the upgrade you’ve always desired. 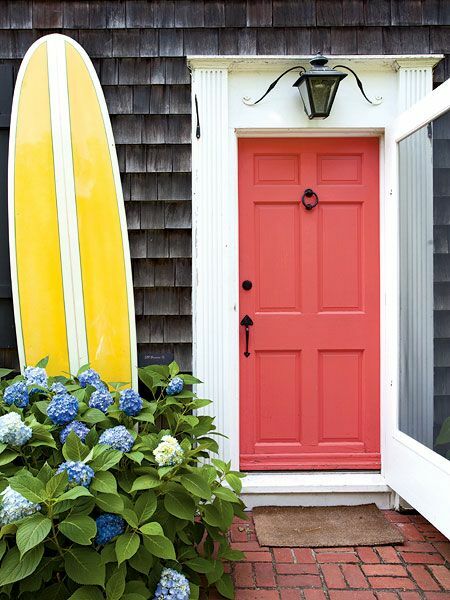 Paint your door to accent the colors already featured in your home or use a contrasting color for an especially daring look. Our favorite hues to try? Red, blue, turquoise, yellow, and orange! This week we’re talking to Stephanie Ko and Tammy Garcia, Realtors and partners serving the San Diego and Palm Springs areas. Coastal Premier Properties: First off, tell us about yourself! How did you become partners? Stephanie and Tammy: We met through a scripting meeting. We were connected through the mentorship group and from then on we started working on open houses together. After a few months of being each others accountability partners we decided to become partners officially! We are currently working on building our team to expand and help other new Realtors entering the business! CPP: How do you keep each other motivated? S&T: We have the same short-term and long-term goals and we are always reminding each other of these goals. On top of that, our core values are the same which helps us regroup when we need to and make decisions quickly and efficiently that will help us move down the path towards our goals and what we want out of life overall! CPP: Which of your skills overlap? In what ways are you different? S&T: We both have bold, assertive personalities! We are both go-getters and work at the same tempo. Stephanie is very personable and very visual. She can quickly gauge situations and see what would be best for our clients. Tammy is analytical and likes to research data. If you need numbers on anything from comparable sales, how much to put down, or any background data on a property, she is the one to go to! We balance each other out. The great thing is we are learning from each other as we go, which continues to help our business! CPP: What areas do you work in? S&T: We began our journey in San Diego with our hub being Carmel Valley as we both were residents of Carmel Valley. We then extended our business to cover all of San Diego as time based on our clients’ needs. Then we saw an opportunity in the desert. 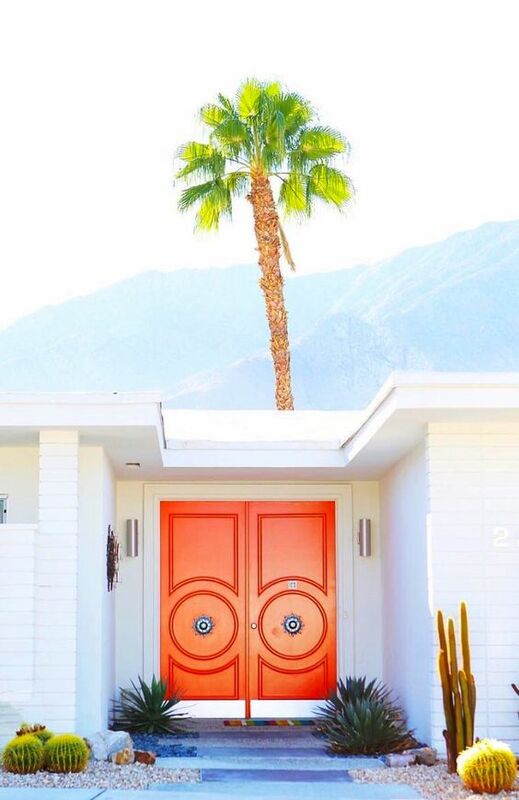 We have doubled business by extending out to Palm Springs and the entire desert as many clients in San Diego look for second homes in that area. We have also expanded our business to connect with local businesses and hospitals to help with their employee and student relocations. CPP: What do you like best about being part of Coastal Premier Properties? S&T: Coastal Premier provides great resources for the agents. The company gives us great classes to help us keep updated on what is going on in the industry. There are also wonderful agents that work at CPP! The company is very picky with whom they choose to come in and this creates an environment and culture that is consistent throughout the company. We think the best part has been meeting life-long friends and colleagues who have the same vision of providing our clients with the best service possible by being knowledgable and doing all we can to get them what they need while continuing to educate them. Learning and sharing skills with our colleagues has been so beneficial. This is true no matter what stage of your business you are in. In short, CPP is family! CPP: Why did you choose real estate as a career path? S&T: Real Estate is a very unique career. It is something that gives you flexibility in your own life, but once you are in it you realize you work more than than most 9-5ers. So what keeps us going through the long hours is that it is an industry that brings everything we love together. We get joy from helping others, always try to keep up with new trends, and enjoy developing our own business. We also have a love for architecture and interior design and just working with and for people! This is a people industry! Being a part of one of the biggest decisions that people make in finding a home or financial investment is an honor and a blessing to us! CPP: What are the biggest opportunities facing the industry right now? 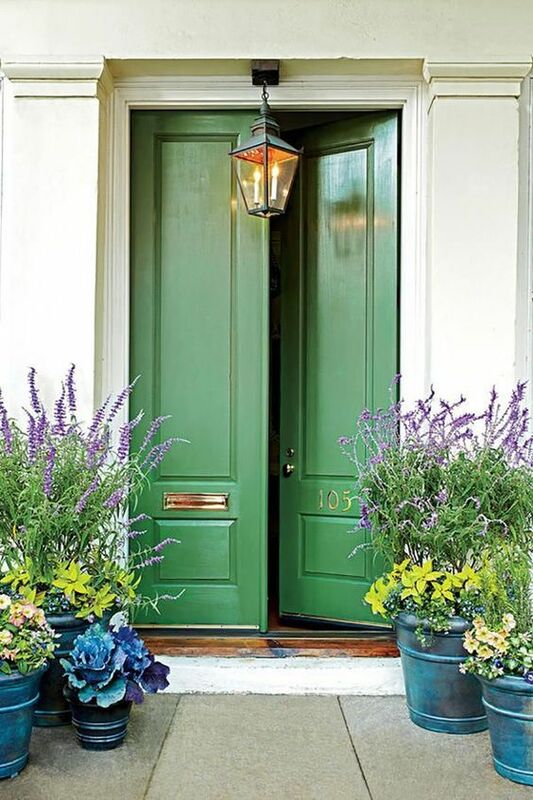 S&T: The biggest opportunity in the industry today is being a listing agent! There are too many buyers compared to sellers at this time! If you are ready to sell this is a great time as most of San Diego and Palm Springs has come out of the down fall of ’08 and money is there to be made! CPP: How do you enjoy your free time outside of work? S&T: We both enjoy our free time outside of work with family and friends and we always try to incorporate fitness into our life. Overall, we try to appreciate every moment including the times when business is a bit slower. We also make sure to travel at least once a year to turn our minds off and rest! 1. Cut the top and bottom off of the pineapple, peel and cut it crosswise into 8 rings, about 1/2-inch each. Use a spoon or apple corer to carve out the center core of each ring. 3. While the last batch of pineapple cooks, heat the butter, sugar and rum in a small saucepan over a low heat, stirring, until the sugar is dissolved and the sauce has thickened slightly, about 2 minutes. Remove the sauce from the heat. 4. Place a pineapple ring on each plate, scoop 1/4 cup of ice cream into the center of the ring, and drizzle about 2 teaspoons of sauce on top. Want to catch the fireworks this 4th of July? Check out our 2017 San Diego 4th of July Fireworks schedule! Location: Multiple Locations along the San Diego Bay. Take in the largest display in the county, with fireworks launched from four barges strategically placed around North San Diego Bay, they can be seen from Shelter Island, Harbor Island, the Embarcadero area and Seaport Village/Coronado Landing. Just find a place along the bay and you will not be disappointed! Sea World, San Diego is excited to light up the sky with an amazing fireworks extravaganza to celebrate the 4th of July! Independence Day is one of the best days to come to the fair! Enjoy the food and fun during the day and cap off the night by watching the fireworks display! Take the whole family and spend the day enjoying over 60 rides, shows, and attractions and then top it off with an awe-inspiring fireworks display set to patriotic music! Start off your Independence Day celebration a day early by bringing a beach chair and the whole family to enjoy the Oceanside Fireworks Show! Join 20,000 patriotic festival-goers for the 53rd Annual Independence Day Festival & Fireworks with music, fabulous food vendors, and a wealth of children’s activities and games for everyone to enjoy. Enjoy a day of live entertainment, dancing, kid friendly activities, and of course, fireworks! Come early for the parade and family friendly activities and stay late for the fireworks! Following the Poway Old-Fashioned Fourth of July celebration at Old Poway Park (10:00 AM to 4:00 PM), head to Poway High School for music, food, and fireworks! It’s a whole day of fun in Rancho Bernardo with a pancake breakfast, a festival with food, music and games, a parade, and fireworks! Join us for carnival games, food, and fireworks! Celebrate the 4th of July in Vista at the Moonlight Amphitheater with live music, an honorary ceremony, family fun, and fireworks! Coastal Premier Properties is pleased to welcome Aimee Swanson! Aimee will be working out of our Carmel Valley and La Costa offices. Aimee Swanson attended RIT for interior design. She spent several years working in New York before becoming the Director of Sales and Marketing for properties in La Jolla and downtown San Diego. Aimee added an aesthetician license in 1999, which led her to become the owner and operator of an aesthetician office for several years, furthering her involvement in San Diego’s community and professional landscape. With a family background in real estate and investment properties, Aimee is proud to work with both residential and commercial properties in San Diego, helping her clients goals come to fruition! Aimee, her husband of eighteen years, and daughter currently live in La Costa, Carlsbad and enjoy all that Southern California life has to offer! Click here to contact Aimee. For more about Coastal Premier Properties, visit our website!